How to Reformat an iPad iOS 12/11/10/9 - Best Solution Here! How to Reformat an iPad iOS 12/11/10/9 – Best Solution Here! Human life has no reformatting or resetting, but definitely not iPad. When you run into trouble with your iPad, you have several options to get it working again. One of such methods is to reformat your iPad. 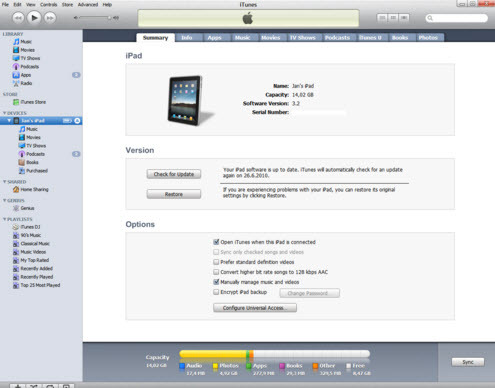 1 How to Reformat iPad from "Setting"
To reformat your iPad from “Setting”, follow the steps below. Step 1: Go to “Setting” and click it. Step 2: From the menu, click on “General”, then “Reset”. Step 3: Click on “Erase All Contents and Settings”. Step 4: Double tap the button to confirm. Step 5: Your iPad will be formatted. At the end of this exercise, your device will reboot, and you are set to enjoy it once again. You may use the simple steps below to reformat your iPad using iTunes. Step 3: Navigate to the "Summary" tab and click on "Restore." Step 4: Choose to backup or click on "Don't Back Up." Now, the reformatting will start and may take a few minutes as it clears out your iPad data and then restores the iOS system software. When ‘Connect to iTunes' appears on your screen, it means your iPad has been reformatted. Will Reformatting Delete Everything? Is There Any Recovery Risk? To some extent, yes. You may lose your stored data, videos, music, apps, and more. However, certain features are left untouched. All the features that you saw when you bought your device are retained. Also, there is the possibility of recovery of sensitive data. Bear in mind that reformatting is a conscious exercise, that is, you deliberately carried it out. 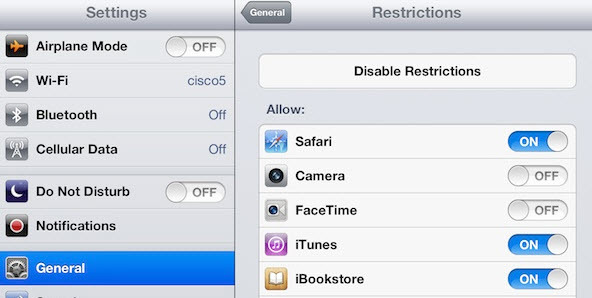 You might have had the security of confidential information in mind when you reformatted your iPad, and the last thing you want to see is anyone getting access to the deleted information. 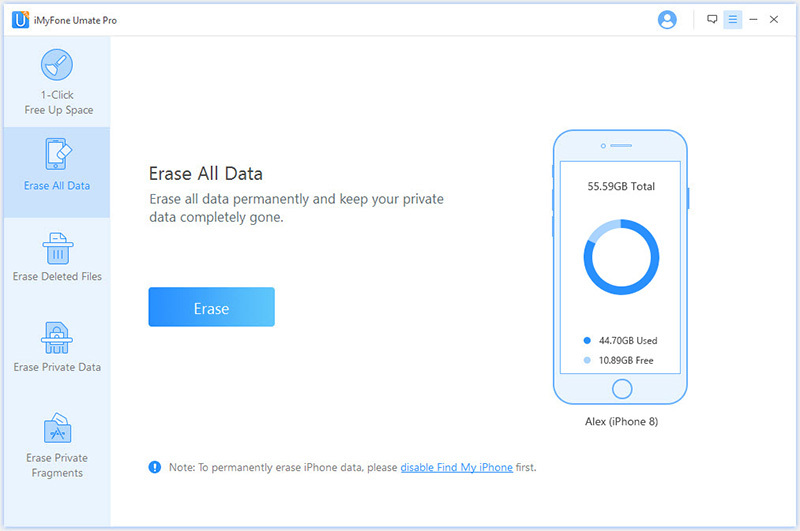 Therefore, you need to secure your information by using a powerful iOS data eraser. Ever heard about iMyFone Umate Pro or iMyFone Umate Pro for Mac? If you are just coming across this fantastic software, that is good. It helps reformat without you worrying about anyone getting access to your deleted data through recovery tools. Umate Pro can delete and reformat permanently which is exactly what you need to protect your privacy. Step 1: Have Umate Pro installed on your computer and plug your iPad to your computer via cable. Step 2: There are different erase modes that will come up, select “Erase All Data” mode to reformat your iPad. Step 3: Tap on “Erase Now” button. Step 5: When prompted, confirm the deletion by typing Delete into the box. Step 6: Your iPad will be reformatted. Erase Third Party Apps' Fragments – including WhatsApp, WeChat, Snapchat, Kik, Instagram, Facebook, Twitter, YouTube, Viber, Skype, Chrome, Line etc.